Back in August, we featured a cool profile of angler Jeff Currier in a Friday Fly-Fishing Film Festival, and here he offers some of his top tips for bass fishing with a fly rod. From choosing the right gear to casting big flies to making sure you land the fish you hook, Jeff’s advice is rock-solid. 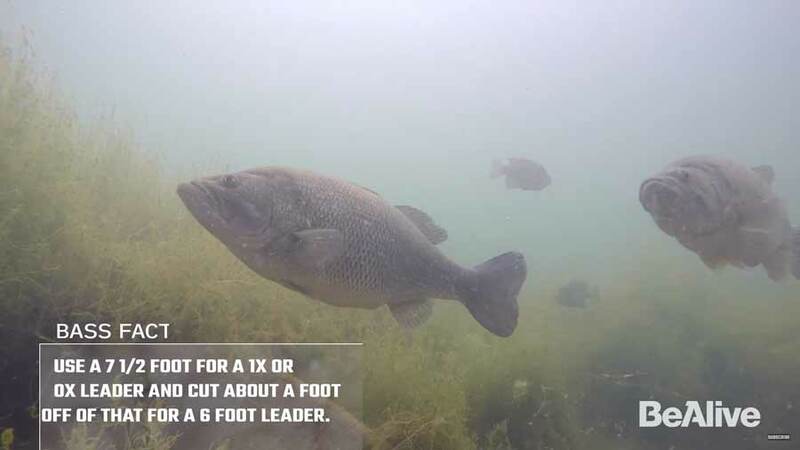 He may be a world-traveling angling celebrity now, but he cut his teeth as a kid casting for smallmouths and largemouths in New England. So he knows what he’s talking about. The angler in this video is Orvis’s own Jim Lepage, who also ran Scientific Anglers for several years. Would love to know more about that fly pattern at 1:19! LMB are my favorite species to fish for and I’ve been going after them with a fly rod for over 25 years now and that fly looks like one I would like to tie and throw. Nice, simple and chartreuse! Looks like it would ride just sub-surface or maybe on the surface depending on what it’s tied with which is my favorite way to catch them. My goto fly is a chartreuse seaducer, but that looks quicker to tie and like it would fish similar to the seaducer.